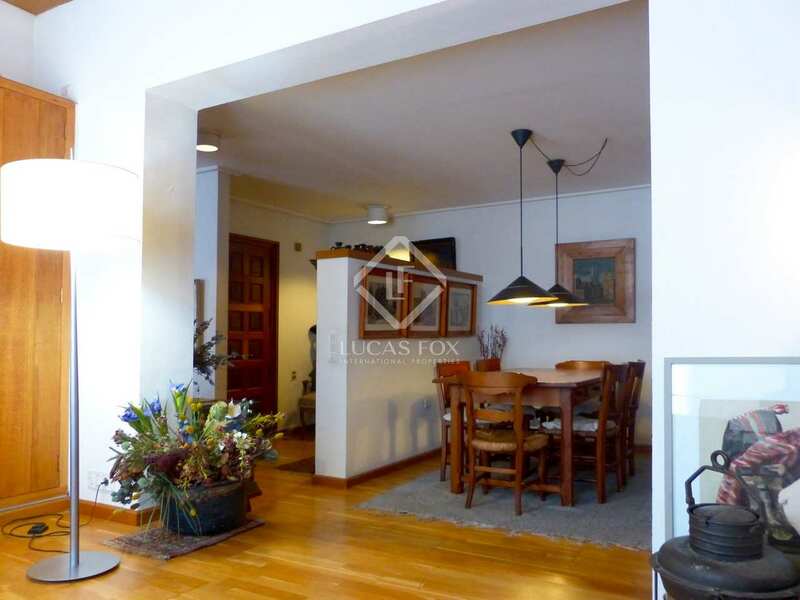 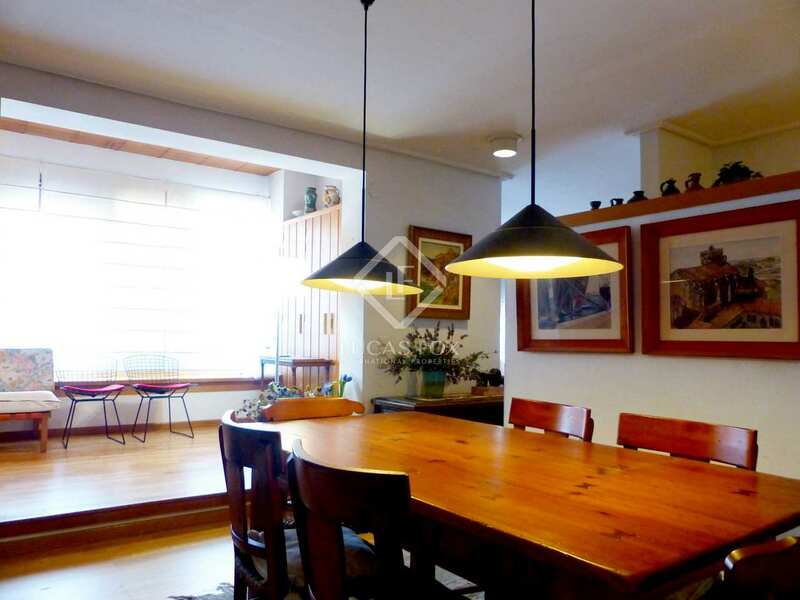 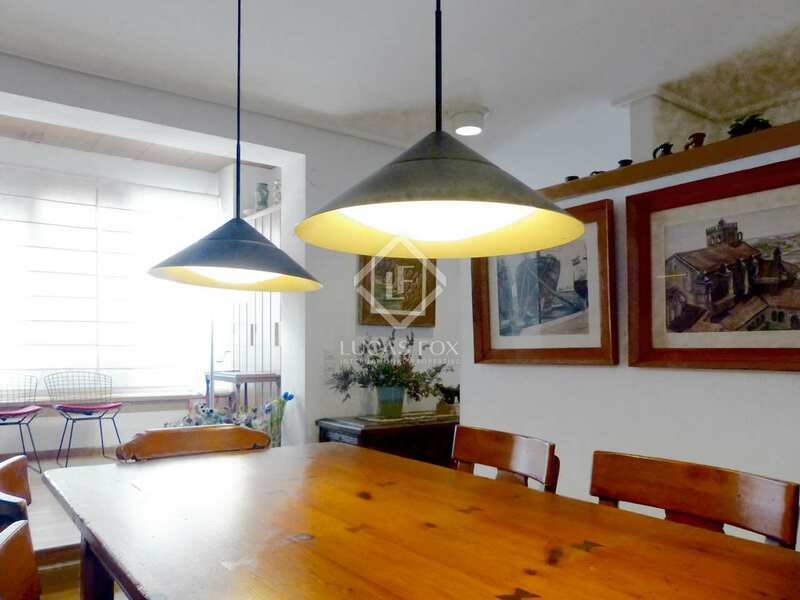 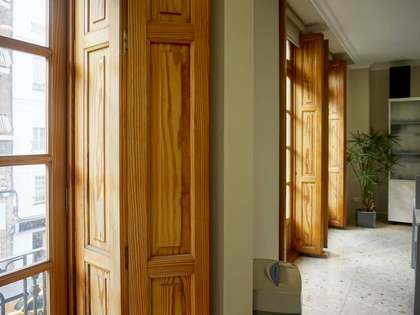 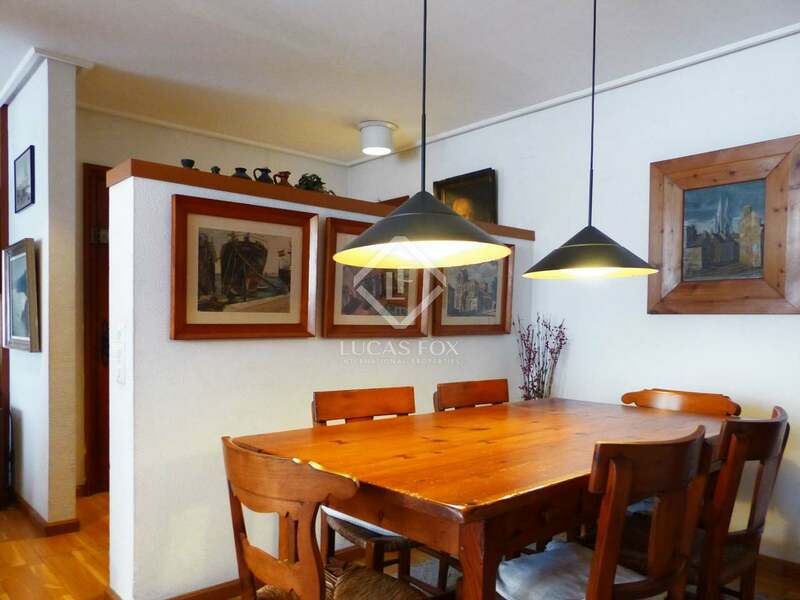 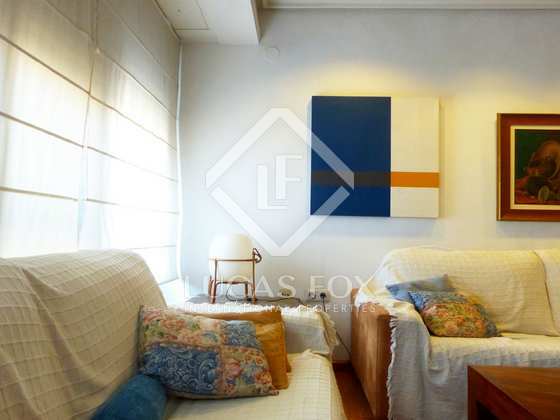 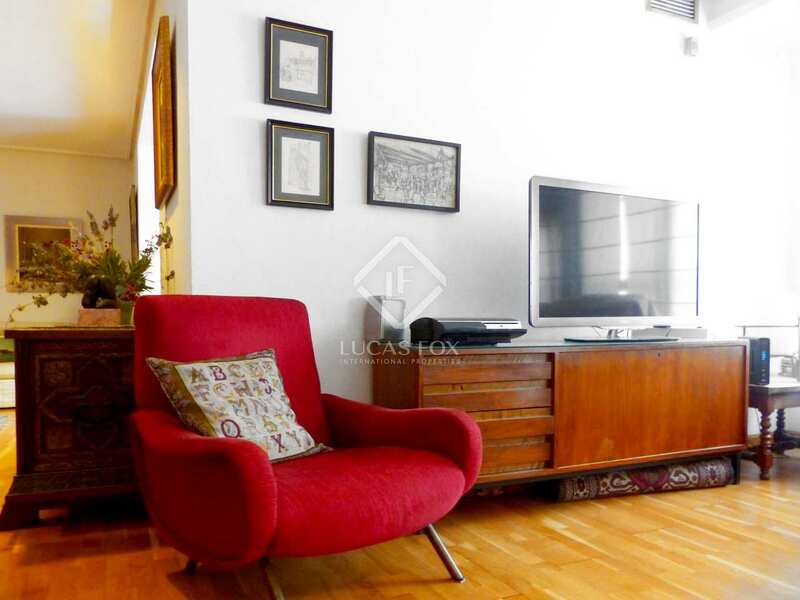 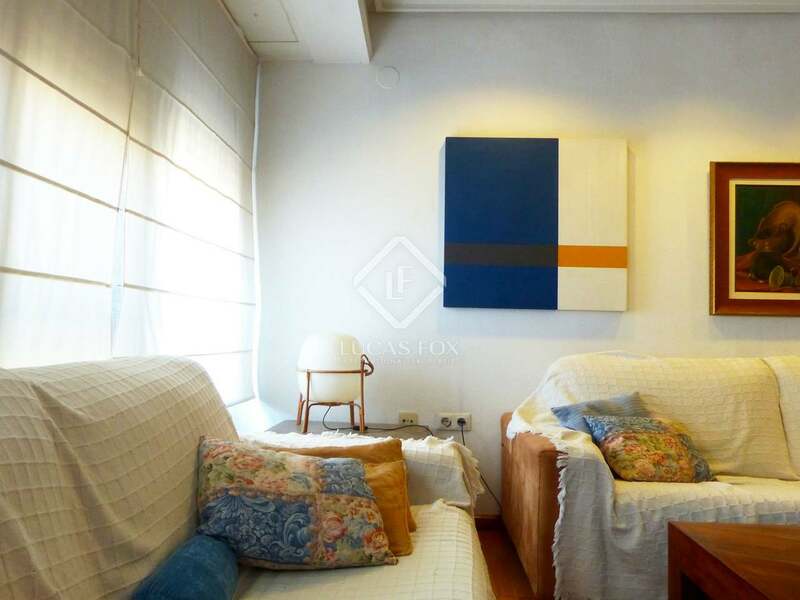 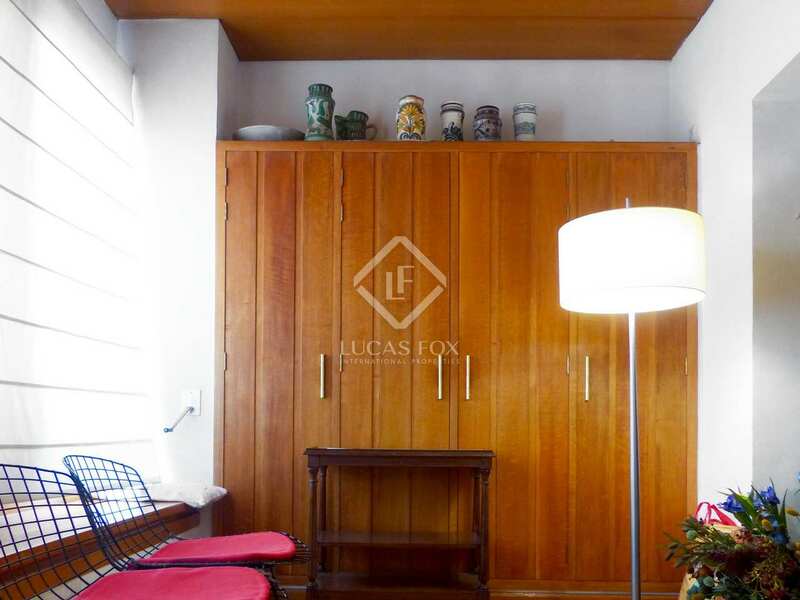 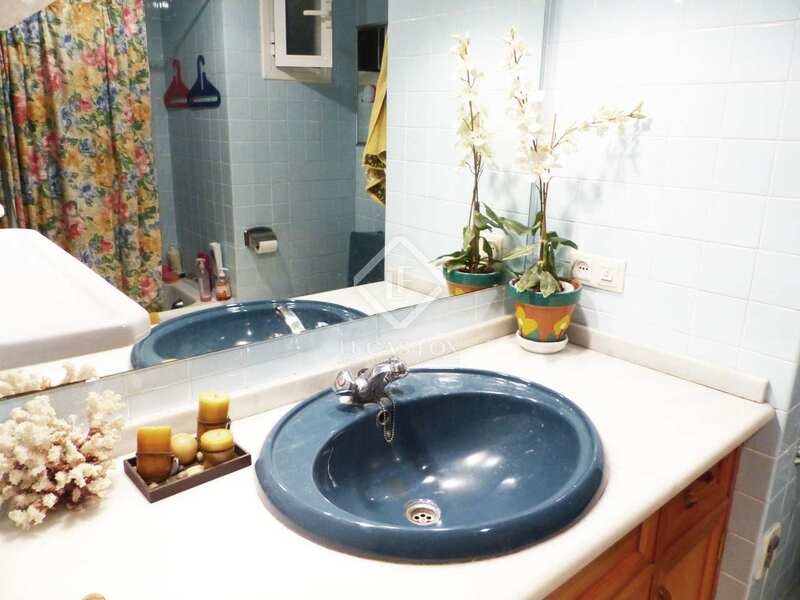 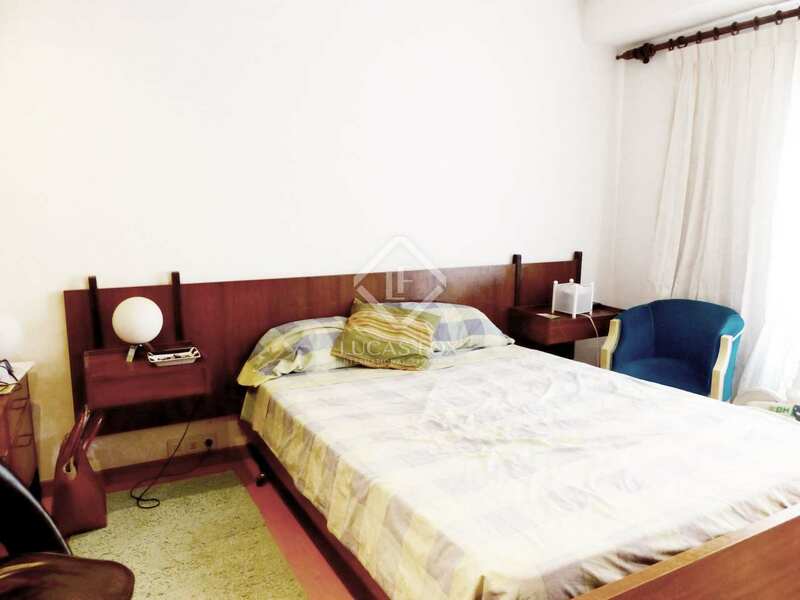 The property is located on one of the most cosmopolitan streets of the city, a few metres from Colón Market. 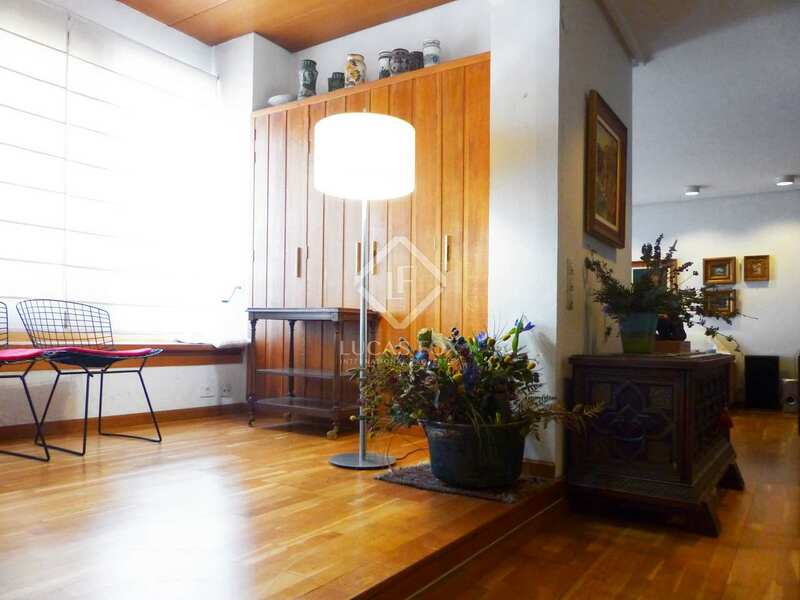 It is a family home on the sixth floor and requires renovation. It is accessed through a generous hall which leads to the living room or to the service area and bedrooms. 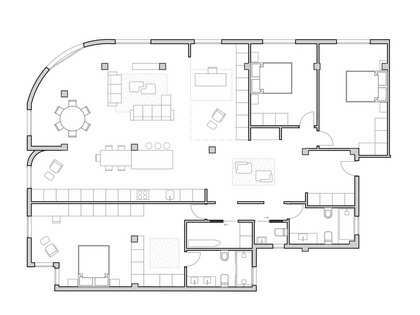 The living area is especially bright thanks to a succession of large windows and a bay window from which you access one of the long balconies. 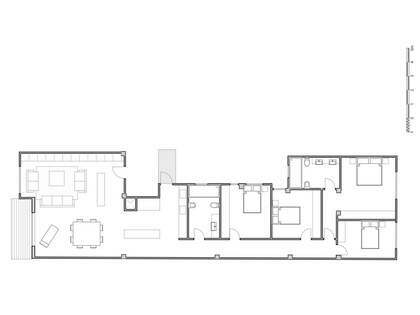 The elongated hall has integrated storage areas and is wide enough for a bookcase. 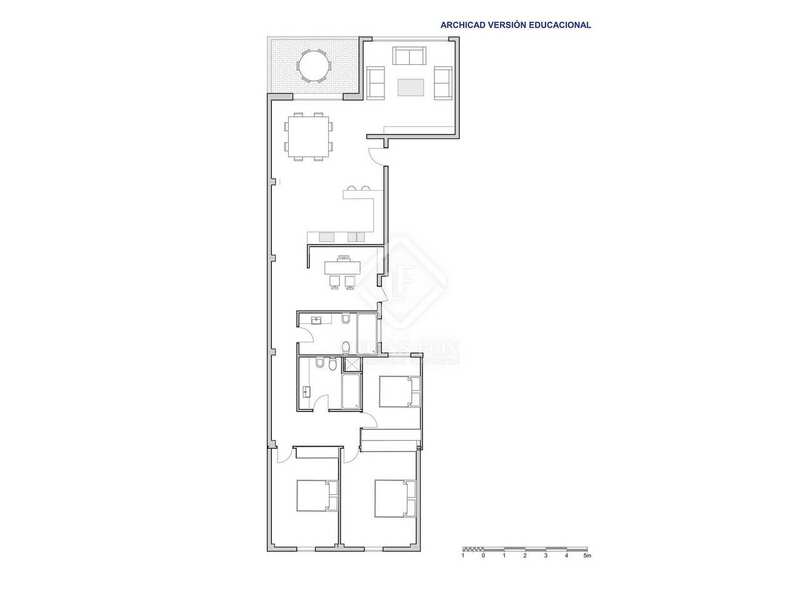 Next to this is the kitchen with utility area and storage room, a bathroom and an auxiliary room. 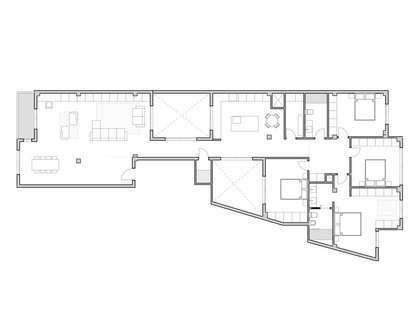 At the other end, a second hall leads to a bathroom and 3 double bedrooms, all with fitted wardrobes and the master bedroom which features a second covered balcony that connects the interior and exterior. 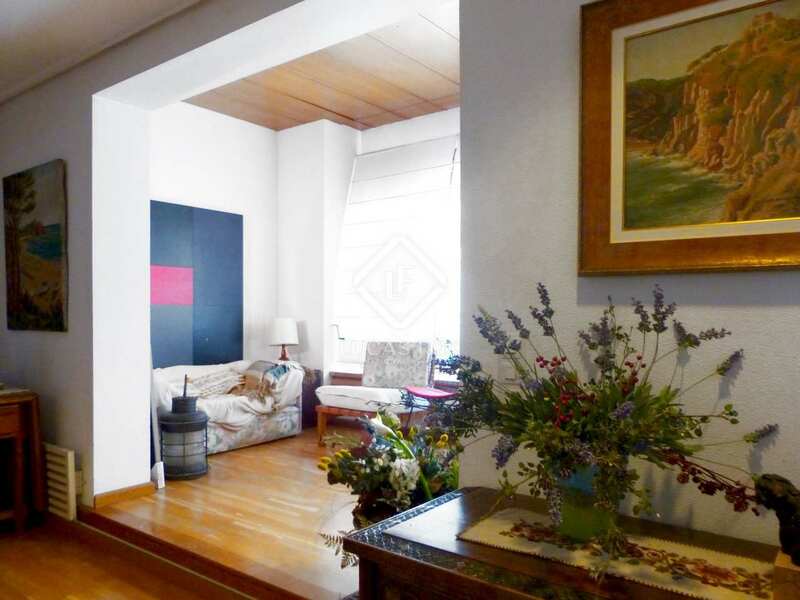 Property locted in Pla del Remei, one of the most exclusive areas in the city of Valencia. 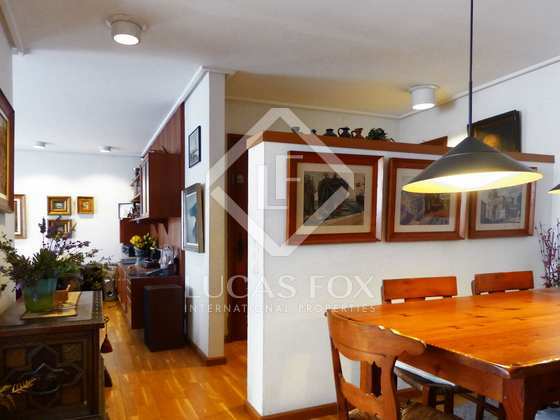 Pla del Remei is a highly sought-after residential area and home to many beautiful Modernista buildings. 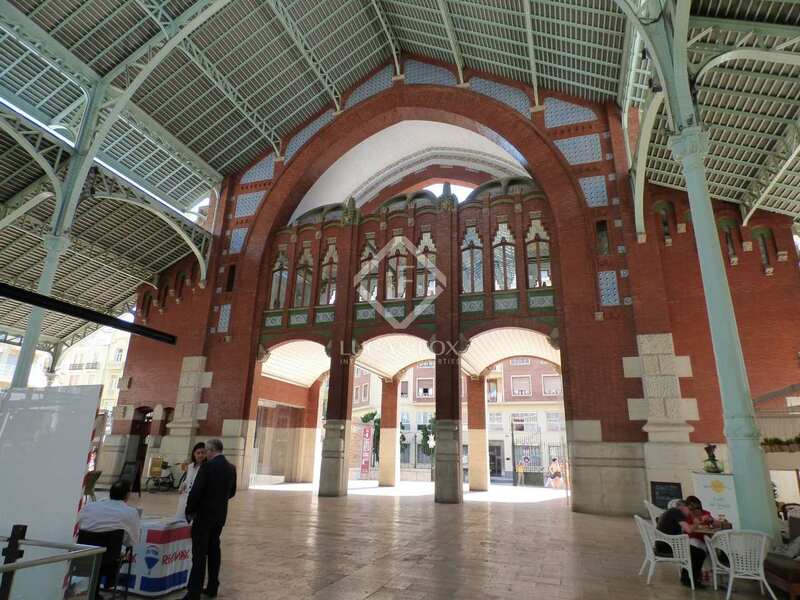 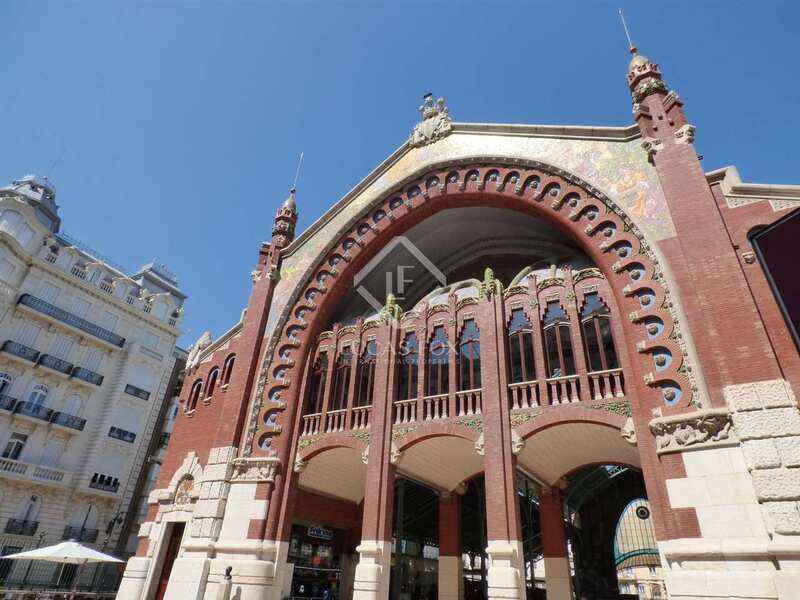 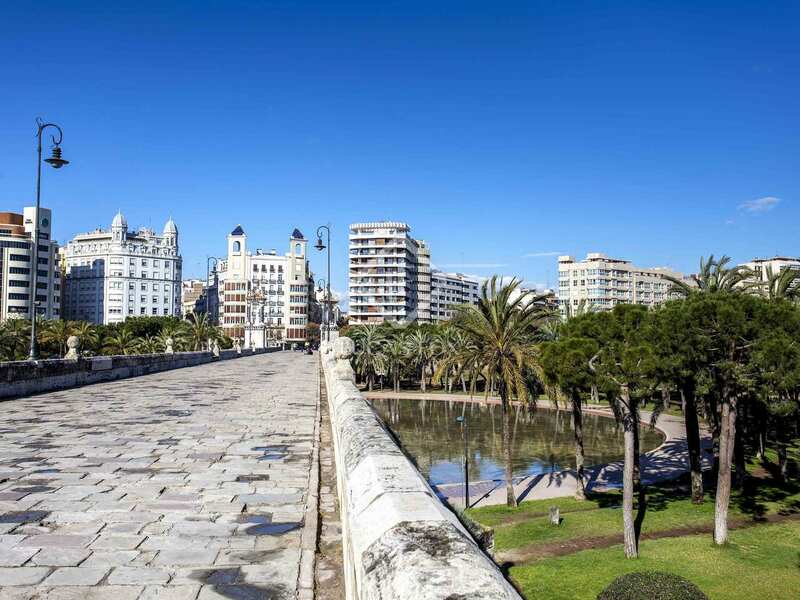 It is also close to the Turia Gardens and Colon Market.